November 25, 2014, Some 60 rabbis and imams in the Washington area agreed to hold events together during a summit this week designed to strengthen ties between mosques and congregations. The participants in Sunday’s summit — part of the seventh annual Weekend of Twinning throughout the world — included 20 rabbis from across the religious spectrum. The Jewish and Muslim clergy said they would join in an upcoming event to package food for the hungry and homeless. The afternoon also featured frank discussion about the Middle East conflict and how to stress the two religions’ similarities rather than their differences. 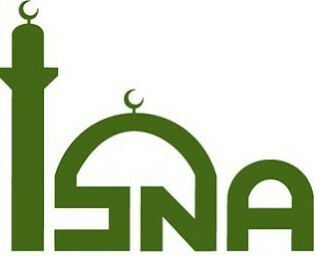 Sayyid Syeed, the national director for the office for interfaith and community alliances of the Islamic Society of North America, agreed in his statement.